Natasha Raskin's selection includes The Blue Nile and The Bee Gees and her topic is 'memories of the 80s'. A weekly music match-up of guest presenters and their favourite tracks. 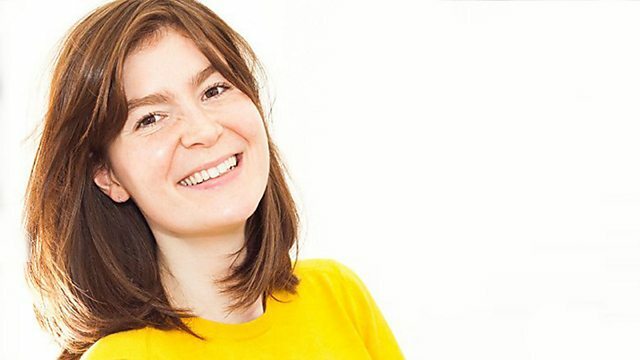 Tonight presenter Natasha Raskin's choice of music includes Grace Jones, The Blue Nile and The Bee Gees and she'll be asking listeners to get in touch with their memories of the 80's - from favourite bands, to haircuts and fashion statements! The Divas Of Dance (Various Artists). You're Supposed To Be My Friend. Some Songs Side By Side. The Very Best Of Albert Hammond. Was It just A Dream?. Let's Make Love And Listen To Death From Above.